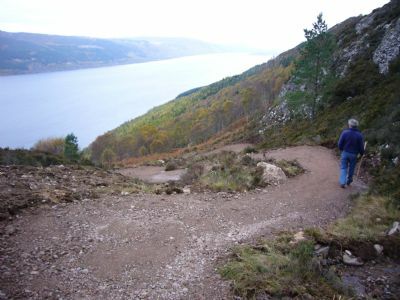 The Trail of the Seven Lochs was the vision of the South Loch Ness Access Group to identify a 50-mile sustainable loop route which would provide stunning views and varied terrain for walkers and riders alike and to eventually waymark it. Landowners and managers were contacted to gain their views on the project, most of which were favourable. Some negotiations have taken place and this vision is now nearing fruition. 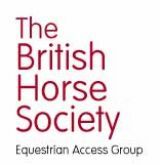 With the coming of the Land Reform Act in Scotland we have seen a lot of padlocks removed from gates and the Group is grateful to the efforts of land managers and owners to improve access for all groups of users. The waymarking is being done presently with white spray paint on rocks on either side of a turning. The idea of this type of marking is that it should be low impact - discreet but visible. However it does look now as if we will have to use posts and our waymark logo (featured at the top of this page) at the road junctions rather than the white rocks, which will remain on the other sections. Each of the committee members will look after a section of the route and be responsible for keeping the stones looking bright and their posts visible! 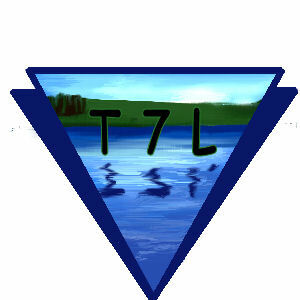 A map of the route and a written description of the Trail are available on this website, but please remember that although we have attempted to waymark the route, problems of marker "vandals" and weather etc. may mean that you misroute, so you are advised always to carry a map and compass with you (with knowledge of how to use them) and to know where you are at all times. Also, we suggest you carry a first aid kit and clothes for wet and cold weather - the weather can change at the drop of a hat in this area. A section of the Trail between Torshelly and Edinuanagan has just been cleared of bracken and long heather (the section runs parralel to the B862 for about a kilometre) and we hope will make an appreciable difference to users). A view on the trail from fairly near the top of the Fair Haired Lad's Pass overlooking Loch Ness.